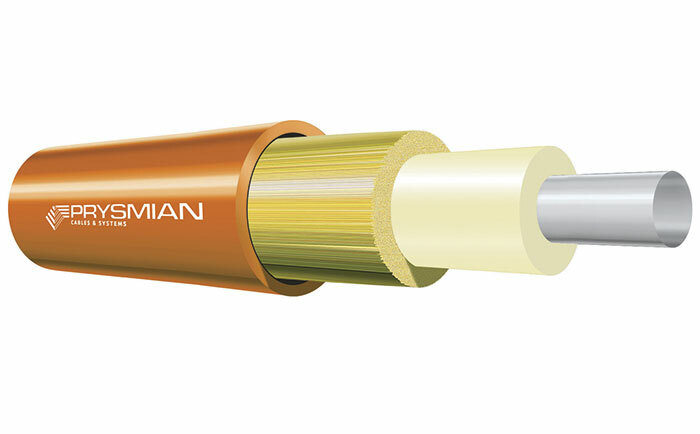 This tight buffered fibre optical cord is suitable for interconnection in high cabling density patch panels and process control applications in local area networks (LAN) including FDDI cabling, Ethernet and Token ring. Ferrule assembly for (LC compliant) connectors is a new compact pre-connectorized system, which can be used within ducts of very small size or can be blown into micro ducts, offering an easy and reliable solution to perform FTTx installations. After installation, the ferrule assembly can easily and rapidly be connectorized, avoiding time-consuming and expensive field termination tools and equipment.